The Chinese-American Oceanic and Atmospheric Association (COAA) was founded in 1993 by an active group of Chinese-American professionals in the oceanic and atmospheric sciences. Collaborating with a number of colleagues in government agencies, academics, and private industries, COAA has grown immensely over the years. Membership has extended steadily to other geographical areas in the US and overseas Chinese communities. 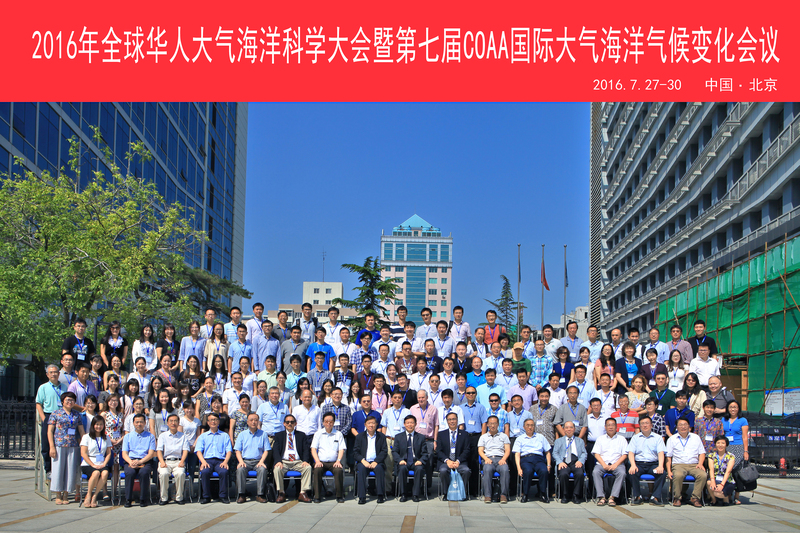 Today, COAA is approaching 400 members worldwide, who enjoy the networking and professional activities of international conferences, technical workshops, regular social gatherings, and educational and outreach activities.